It was one of the biggest games of their season and they had lost. The coach was furious. 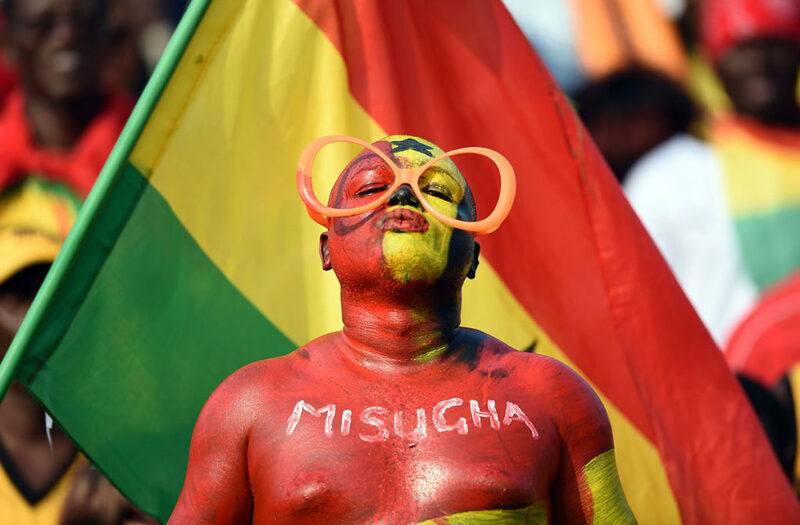 He had been screaming at his players, not to mention the referees, throughout the game. Now he was giving his players a dressing down after the final whistle. No player dared respond, the coach was the authority, instead they were slumped, shoulders hunched over and their heads hanging in shame. Maybe the coach thought they had been too fragile and this would toughen them up, or at least establish those that could handle the pressure and those that just would never be good enough. It was a day to forget for this team of under 10s. This was a real situation I encountered at a youth tournament a few years ago. I was saddened by the fact this game that should be bringing joy to those players’ lives and providing amazing memories, as it has for me, was being exploited and having the opposite effect. 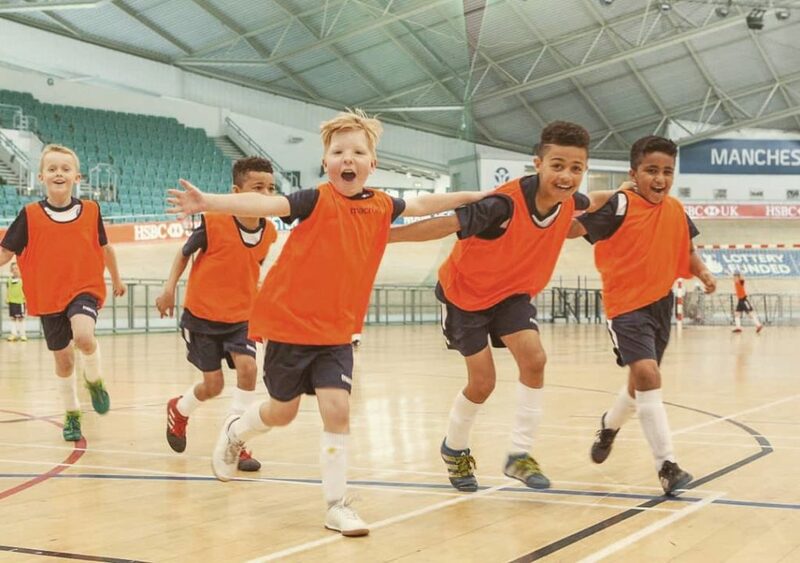 As youth futsal grows, witnessing similar situations is becoming more common. This coaching approach is based on two misguided beliefs. The first is that the youth coach’s primary role is developing players’ abilities. 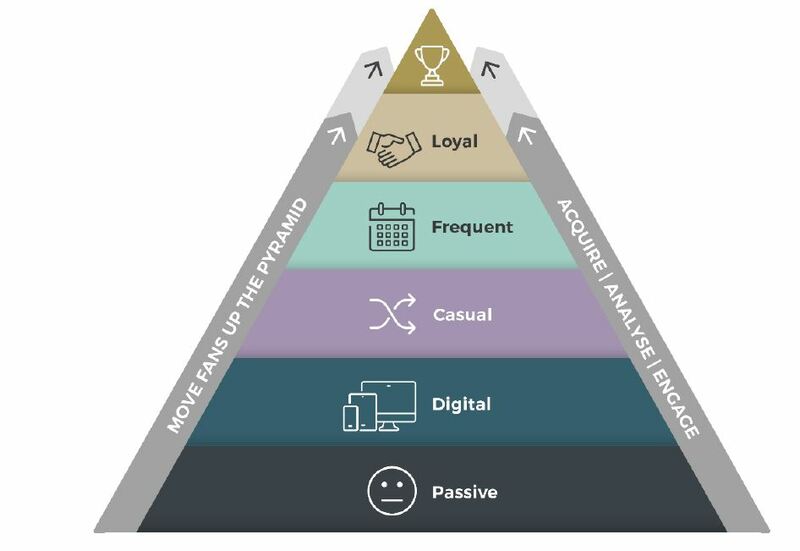 This is a key objective, but it certainly isn’t the most important. The fundamental responsibility of a youth coach is to provide a positive experience with the outcome that it increases the players’ love of the game. “Never be a child’s last coach” is a phrase used by USA Volleyball’s John Kessel and he recommends one way of evaluating your coaching should be seeing how many kids play that sport again the following season. 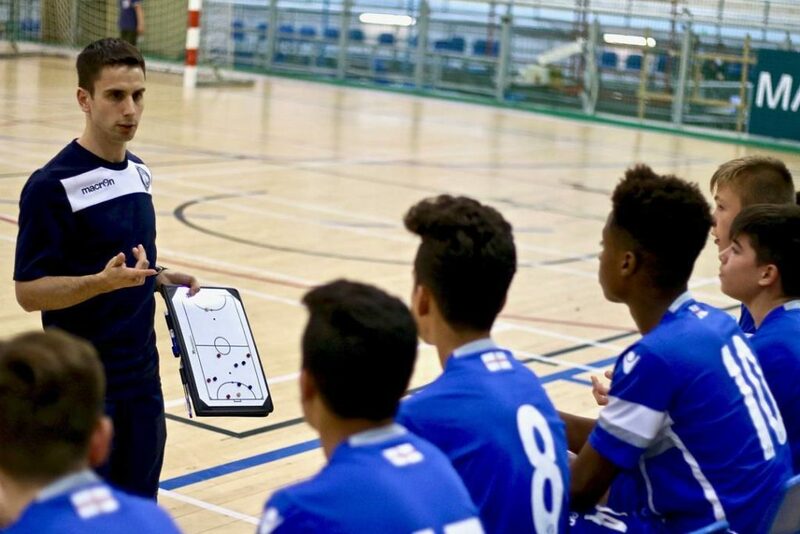 I would question any youth coach who disregards prioritising players’ enjoyment, is it more of a success to develop a player who goes on to be a professional or a person that grows a love for the game that results in futsal being a sustained positive element throughout their life? Maybe you inspire them to become a coach themselves, having a multiplier effect on the people able to enjoy the game. At best, 99% of the players you coach won’t have a professional playing career so why focus on catering for the 1%? 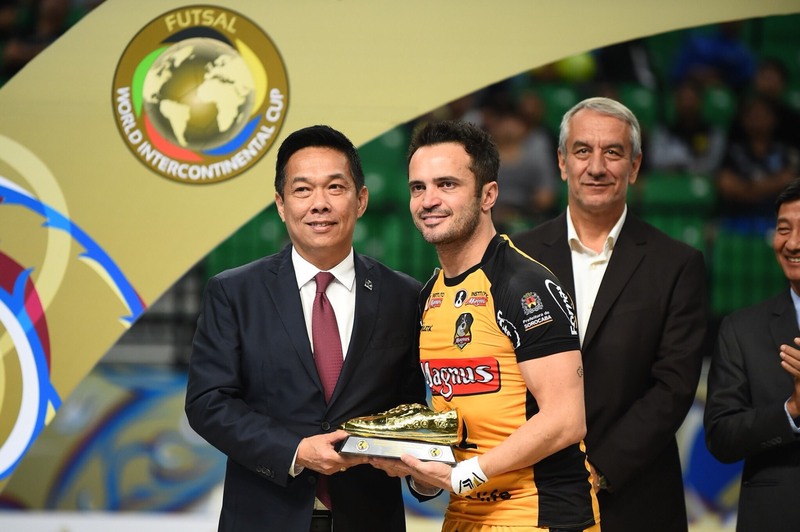 Fun is the essence of futsal’s existence. Sports are about play, they are games. They became popular long before they offered careers, solely for the intrinsic pleasure they deliver. Fun is maximised when there is intrinsic motivation to do an activity for the pleasure it provides in itself and you are so engrossed, you become lost in the moment. Becoming a professional is often way back on the reasons why children want to participate but this focus on reaching the top can be imposed early on youngsters by the adults that surround them. Children should be allowed to arrive at their own ambition to reach the professional ranks because they want a life doing what they enjoy rather than to meet the wishes of others. Pure enjoyment in an activity is impossible when it is all about a future outcome fueled by a desire to please others. Ignoring this first reason to reject this joyless and hard-line type of coaching is a second, based on a false belief that serious environments where criticism is delivered harshly rather than constructively are optimal for player development and team performance. Many acknowledge that playing in the street with friends is one of the best settings for developing as a player. In the streets there is no coach shouting instructions and verbally scolding errors but there is the characteristics of self-discovery, freedom, fun and fierce competitiveness. The environment coaches create should still be challenging and demanding as these are essential elements for enjoyment as well as helping prepare children to be successful and resilient in their futures, whether in or outside the game. Whenever I am not performing at my best and feeling frustrated or lacking a bit of confidence, I find refocusing on just enjoying playing, not concerning myself with doing well or avoiding mistakes, to be an effective strategy to quickly get back on track. The professional game in futsal is still niche which means, until now, at youth level there hasn’t been too much pressure and focus forced upon youngsters towards reaching the top. This has resulted in a very positive and welcoming culture created by coaches who are motivated by passion rather than personal career development. However, as the elite game grows and futsal is increasingly adopted to help youngsters in their aim of becoming professional footballers, it is at risk of being unable to resist the toxic cultures you see in other youth sports where everything is centered around elite success. Childhood is a once-in-a-lifetime experience and this period should be treasured. We have the contrast where young footballers are following intense and demanding routines in the pursuit of a dream to follow in the footsteps of their idols, while some of those same idols are wishing they could return to playing the game as children with their mates where the focus was on enjoyment. 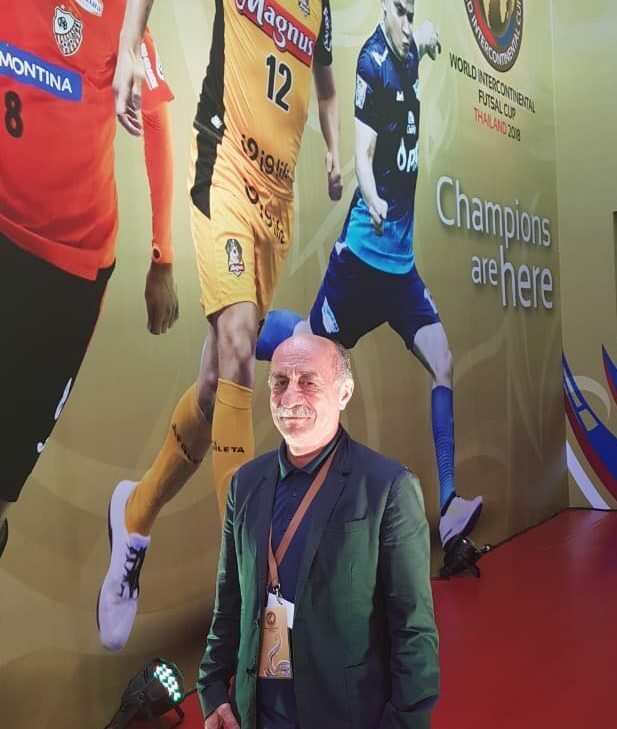 I had a fantastic time as a professional in futsal, but my fondest memories of playing are still of kick-abouts and matches with my friends when I was a child. Many people assume the only difference between being a professional player and playing with your mates is you’re being paid to do it. The truth is quite different. Professional sport is like most work environments where there are politics, pressures, obligations, constant evaluation, repetitive routines, sacrifices, selfishness and egos that all need to be navigated. One of my former teammates was looking forward to his retirement and, in response to my inability to comprehend this, cautioned “One day you will feel like me”. I found that a very depressing thought and if I do ever stop enjoying playing, I would have no issue turing my attentions to something else. I think my continued enthusiasm for the game is due to my motivation coming from enjoying the process of improving and learning. This is only achievable if you give 100% all the time and, as long as you do this, you can’t fail. This mentality encourages embracing challenging situations as they are perceived as an opportunity to grow, something positive to search out. I also believe this is key to any success I have had and any contribution I’ve made to the titles I’ve won. Returning to the objective of developing elite players, wouldn’t we only want this for those under our care if we know they will enjoy that career? Playing professionally is a means to end, to be able to spend a career doing what you love rather than an end goal itself. The best chance of preventing dreams becoming unfulfilling is to create a strong and robust passion for the game, so the people we help develop have the resilience to cope with the setbacks, challenges and difficult periods that are inevitable in any playing career. As coaches we should facilitate an engaging environment that leaves our players associating futsal with, above everything else, having fun. This is the real inherent quality and value of this wonderful game. 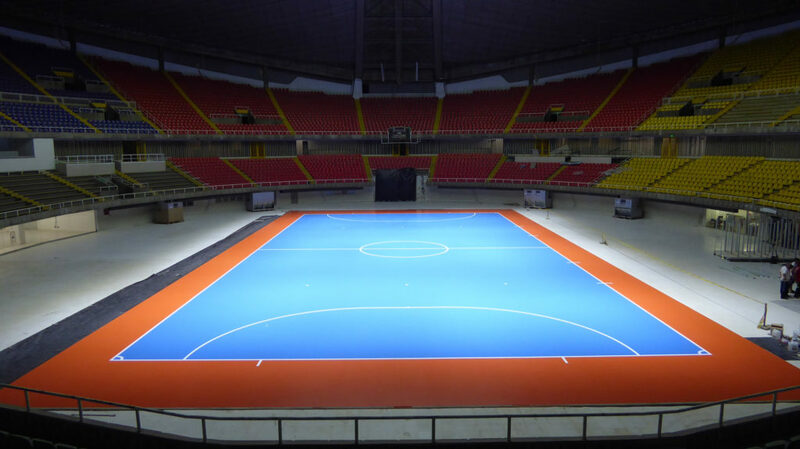 Their experience should result in a desire to have futsal as a part of their future whether in the role of player, coach, referee, fan, administrator, advocate or something else and as a coach, that should be considered the ultimate success. And those lucky few that do make it to the top, will be able to live the dream through possessing an attitude similar to possibly the greatest sportsperson who ever lived, Michael Jordan. The enduring love he developed for his sport was such that he ensured a clause was included in all his professional contracts throughout his career to allow him to play anywhere, anytime. The post Creating an Environment For Success appeared first on DougReedFutsal. In the coaching community we are sometimes susceptible to thinking better coaching is a lot about finding better exercises. There is, of course, far more to coaching than just organising and supervising exercises, and to delivering an effective and engaging session. However, they are important and I will offer some ideas from my experiences on how to tailor exercises suitable for the topics and players you are coaching. The type of exercises a coach decides to use will depend on their coaching philosophy which will have been defined by their own experiences and research. My personal coaching philosophy utilises a training methodology based around modified game situations (discussed previously here) and I also try to integrate the findings from research on learning to enhance players’ development (discussed previously here). I like this type of training because game situations place demands on the interacting technical, tactical, physical and psychological aspects simultaneously, as occurs in a match. Plus its enjoyable which is the key reason futsal exits as well as being essential to creating an environment that promotes learning. With this type of training a coach’s guidance and corrections are still vital but most of the players’ learning comes from experiencing situations and improving through the process of adaption to the demands these situations place on them. An approach that has been referred to as ‘letting the game be the teacher’. This, therefore, requires exercises that are designed appropriately. One requirement is the exercises cause the specific game situations you have chosen to focus on to be continuously repeated. This is so the players go through the loop of evaluation of the situation, decision, outcome and then feedback enough times to be able to work out the solutions that are most effective. This quantity of repetition through this loop in a specific phase of play that you want to improve the players in wouldn’t be present in a full match. This is one of the reasons exercises are used in sessions (for an untrained coach a session of only full matches can be a good option as you know the players are learning relevant skills). If the coach anticipates that the players may not discover or consider the appropriate solutions they may want the exercise to guide or nudge the players into executing them. Through experiencing these incited solutions multiple times, the aim is they acquire the knowledge and visual pictures that become ingrained for future use. You can find exercises from various sources or you can design your own from scratch. There is a continuum between these two where the middle point would be using other coaches’ exercises for inspiration but heavily modifying them to your groups’ needs. 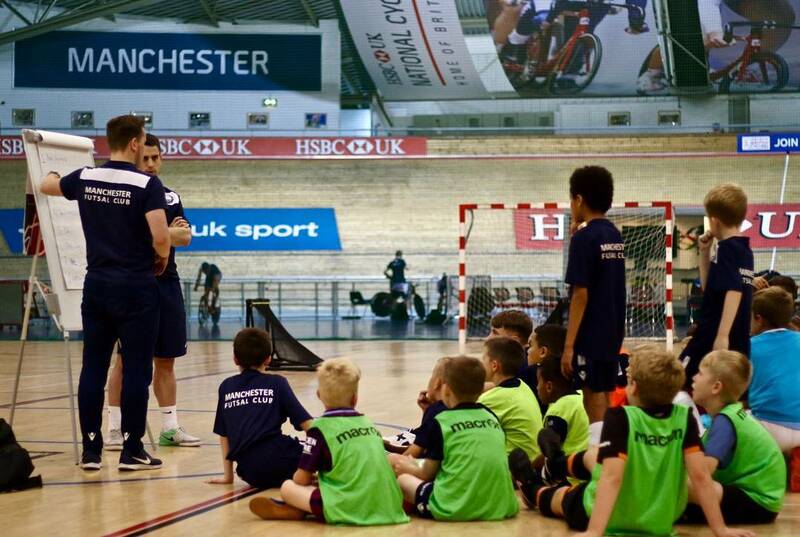 Using other coaches’ exercises can provide fresh ideas and a way to benefit from the knowledge of those more experienced, especially useful for beginner futsal coaches. However, using a strictly ‘copy and paste’ method should be implemented with very careful consideration as the exercises were not tailored to the unique needs of your group. Every coach has experienced how the same exercise can transpire very differently with two distinct groups. An ‘off-the-shelf’ exercise can provide some inspiration but will often need to be modified to your group’s requirements. Designing your own exercises allows you to better recreate the specific situation you want your players to practise and to do this with consideration of the individual characteristics of your training group. With a new exercise it requires visualising how the players will carry out the exercise and thinking how players might ‘game’ it to score points that may not be appropriate to the aspect you’re trying to work on. This is one of the risks of new exercises but once you put them into action, you will gain feedback and can refine the exercise to improve its effectiveness. Below I have put some basic principles when designing or adjusting exercises including how to manipulate the constraints (the rules such as playing areas or zones, how points are scored, goals used, player numbers etc.) in order to control the outcomes, avoid working on areas that aren’t in your objectives and to challenge your players appropriately. These can be used both during the planning and implementation of exercises. a)To reduce the difficulty for the attack, increase the size of the area being used and vice versa if you want to increase the difficulty. The opposite is true if you want to decrease or increase the difficulty for the defence. b) Reduce the number of players as it reduces the number of variables they have to consider. For example, to work on team defence; Instead of starting with 4v4 plus goalkeepers, first work on how they defend 1v1 or 2v2 (e.g. working on the first line in a zonal defence) then 3v3 and finally 4v4. To keep all players involved you can duplicate the exercise if space allows. c) To reduce the difficulty for the attack create or increase the attacking numerical overload (e.g. floaters or jokers who can go anywhere or play on the edge of the court) and vice versa. Do the opposite for the defence. d) To reduce difficulty have the players go in waves, rather than continuous play, so the players are setup and organised when the next wave starts. When the defending team wins possession they must first pass to their goalkeeper before scoring. This allows the team that lost the ball to get in position. Alternatively, every outfield player of the team in possession must touch the ball before scoring which gives the defence time to get back in position. a) Introduce a maximum pass limit or time limit before the attacking team must score. b) Allow the attacking team to score in the goals on both sides/directions. Ball always starts from goalkeeper when the ball goes out of play. Also good for when you want to keep the intensity of the exercise high or are working on counter attacks. Every time the ball goes out restart with a corner, kick-in or free kick depending on your aim. Restrict touches and size of court to increase the number of times the ball goes out of play. a) If you are working on an exercise with set start positions, vary them. For example, in 2v1 counter attacking exercises often start with an attacker on each wing and a defender in the middle. However, 2v1 situations in real matches occur with a great variety of player positions. The maximum variety, with the exception of a normal match, you can achieve is through exercises that are real matches where through some rule the situation you want to create will happen in an almost random moment. For 2v1s a game of 2v2 in half court but when the coach blows the whistle the defender of the ball carrier must momentarily sit down would do this. b) Create a link into the situation you want to work on. For example, a positional exercise that transitions into a 2v1 counter attacking situation. By doing this you include the unexpectedness and disorganisation that occurs in the real game as well as the link between different phases of play. Can’t pass to the player you received it off or, similarly, each team is split into two colours and can’t pass to the same colour. a) Reduce number of players or size of the court as this means they are more involved and their movements will have to be more intense. b) Reduce the work:rest ratio of the exercise so the players work for short periods followed by complete or near full recovery. Point scored for making a certain number of consecutive passes. This could be when you’re working on a pressing in defence or for attackers overcoming pressing. a) Usually when you first introduce a team rotational movement to create space it is unopposed. However, this is unlikely to transfer the knowledge of the movements into players applying it into a game situation due to it being too simplistic. One way to try to bridge this gap is that the defenders are only allowed to shadow the attackers (no tackling/intercepting) while the attackers do the movement at the start of the exercise. After the first rotation or once the coach blows their whistle, the defenders become fully active. By doing this, it helps create a realistic image of the movement in a game situation for the attackers. b) An alternative is to say defenders can only intercept and not tackle which gives the ball carrier a bit more time to think and can also cause the defenders to over anticipate which leaves space behind that the rotational movement can take advantage of. I hope you find some of these useful to designing exercises that are more effective and if you wish to share any principles you use so myself or other readers can learn, please do so in the comments. Thanks! 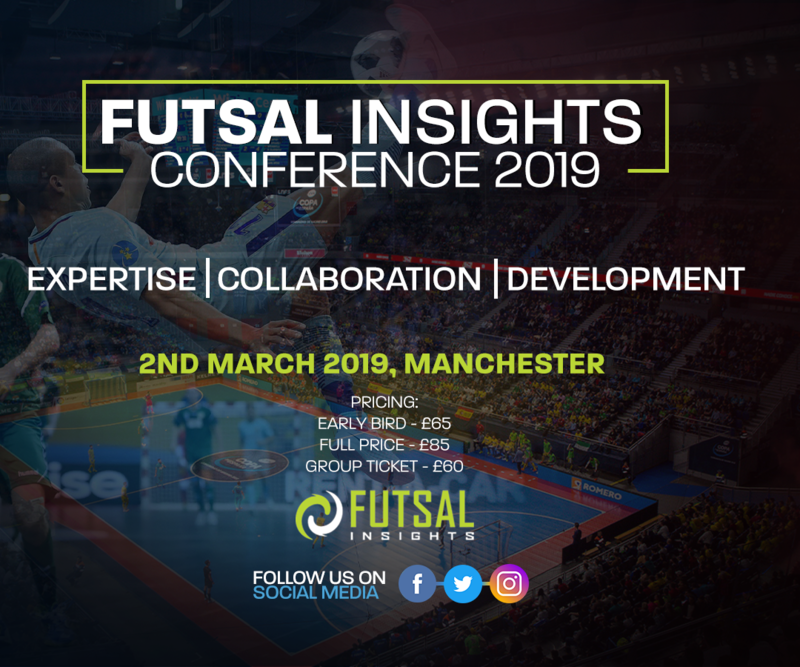 After the success of the Futsal Insights Seminar in 2017, we will return to Manchester on Saturday 2nd March 2019 with a conference that features an extensive line-up of leading experts in the sports industry to discuss futsal development. A range of topics will be explored to provide an opportunity for the futsal community to learn best practice and practical insights. The central theme will be around developing a thriving and sustainable club. Tickets can be purchased now with an early bird discount at £65 each but will revert to the standard price of £85 each once the first 50% of tickets are sold. There is a further multi-buy discount with any purchase of 3 or more tickets available at £60 each. 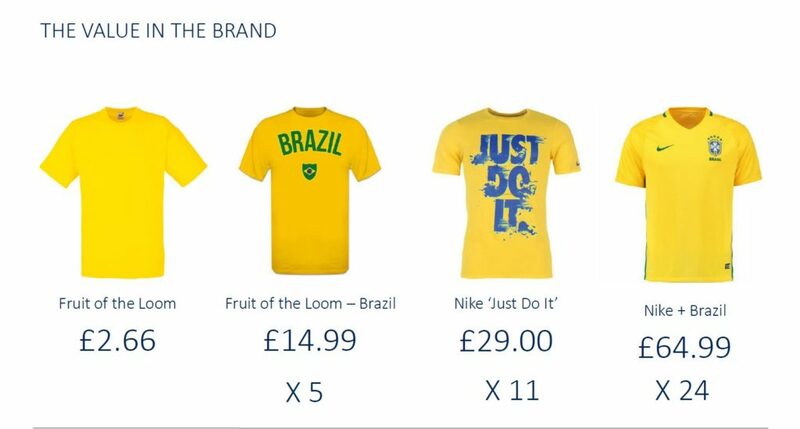 They can be purchased at FutsalInsights.com or the Futsal Insights Conference 2019 Facebook event page. The post 10 Tips For Creating Effective Training Exercises appeared first on DougReedFutsal. 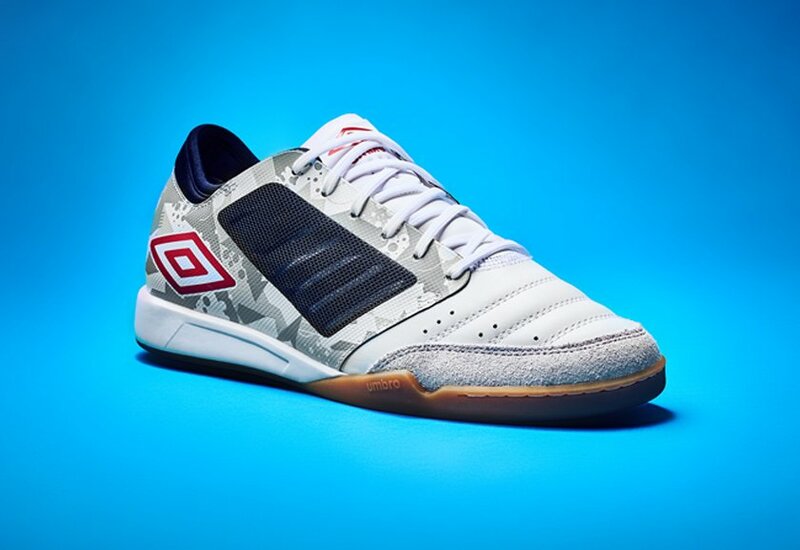 The post The Story of Signing With Umbro appeared first on DougReedFutsal. A librarian that enthused about a book’s capabilities to act as a doorstop, omitting its ability to seduce with a spellbinding narrative, to loan a couple more books would be ill-advised. If our explanations don’t intrigue the listener, then we must get better at communicating futsal’s real essence. 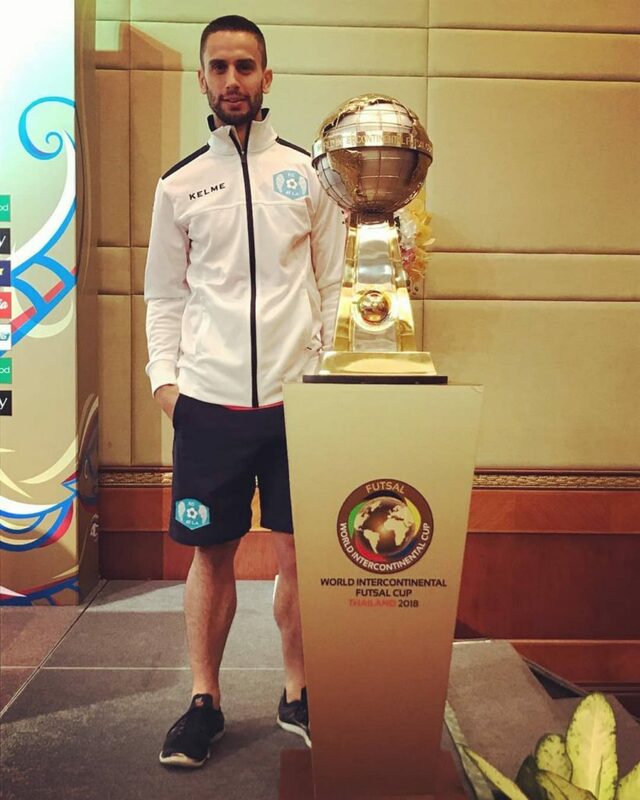 The post The Misconception of Futsal appeared first on DougReedFutsal. 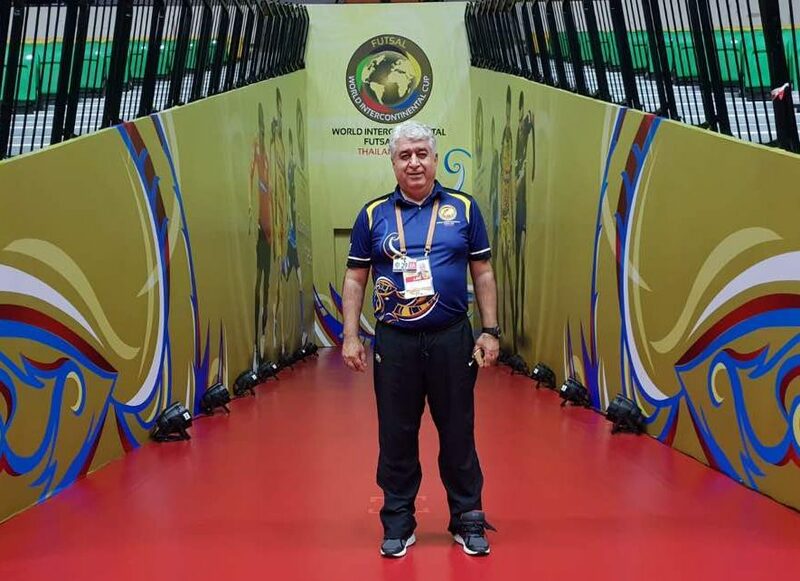 The post Interviews with Key Figures in Asian Futsal appeared first on DougReedFutsal.